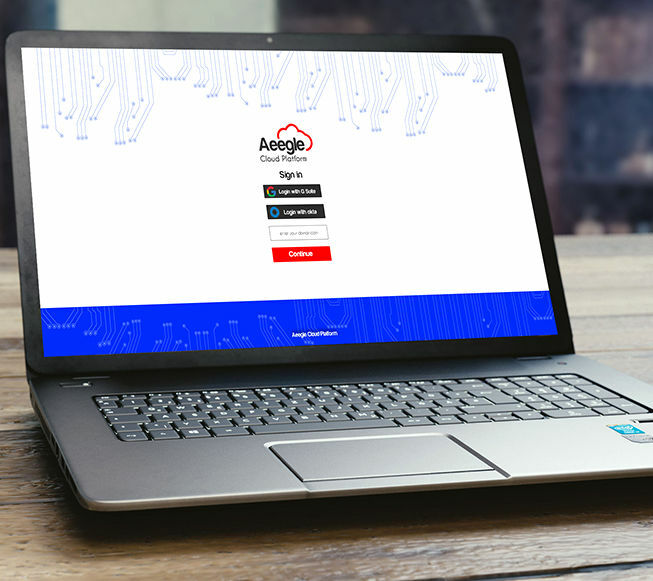 ACP Role based access control (RBAC) feature enables application designers to limit the permissions of some users in a group, controlling who can have access to what information. Access can be granted based on groups or roles. Ability to manage access by person, group or roles will make your security configuration easier. User name and password, federated authentication and also SSO with G Suite can be used to grant access to your personnel. 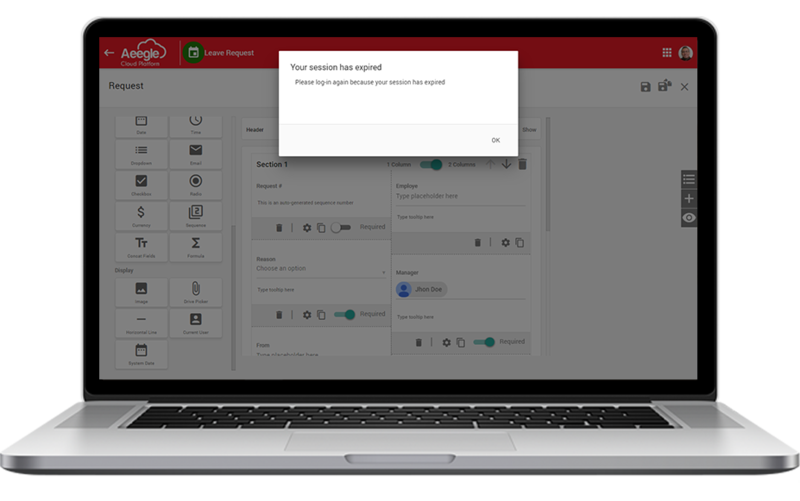 Aeegle Cloud Platform supports multiple authentication methods including SSO with G Suite. ACP supports Federated authentication using other SAML or identity providers such as Okta, Active Directory among others. ACP provides the functionality for authorization based on role assignment. Granular Role management are available to define access level and control segregation of duties (SOD). 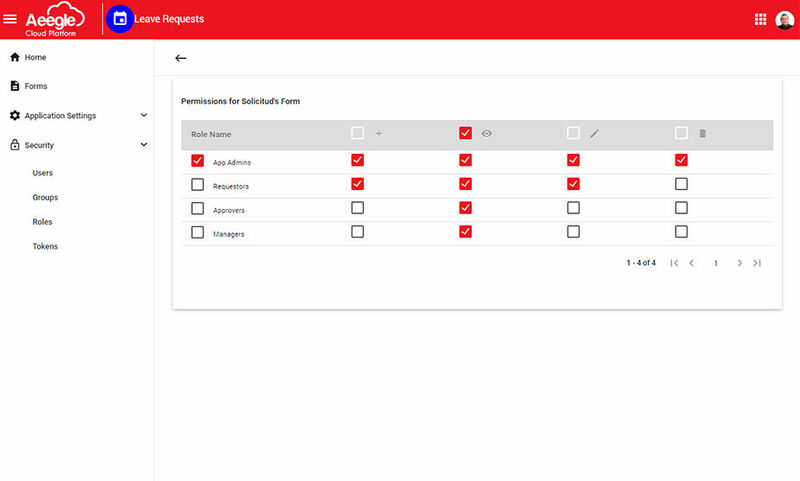 ACP offers the ability to customize the roles with specific read/write, read-only or no-access permissions for each feature individually. The platform has the capability for Field Level Encryption. Sensitive data fields can be encrypted on the database. If a user closes the browser and after 30 mins tries again to access the application, a login is required. 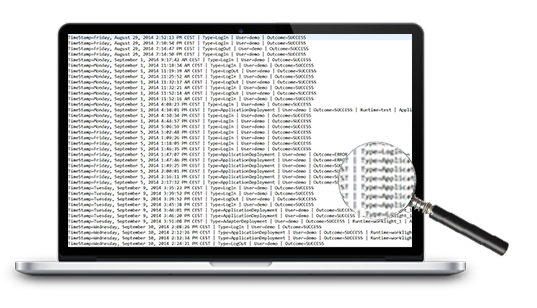 ACP allows to create logs for forensic purposes, also providing App owners the ability to grant accesses with one touch role. The platform provides admins with the ability to generate reports on the roles and access of all app users across applications.